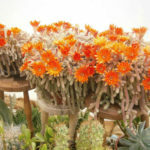 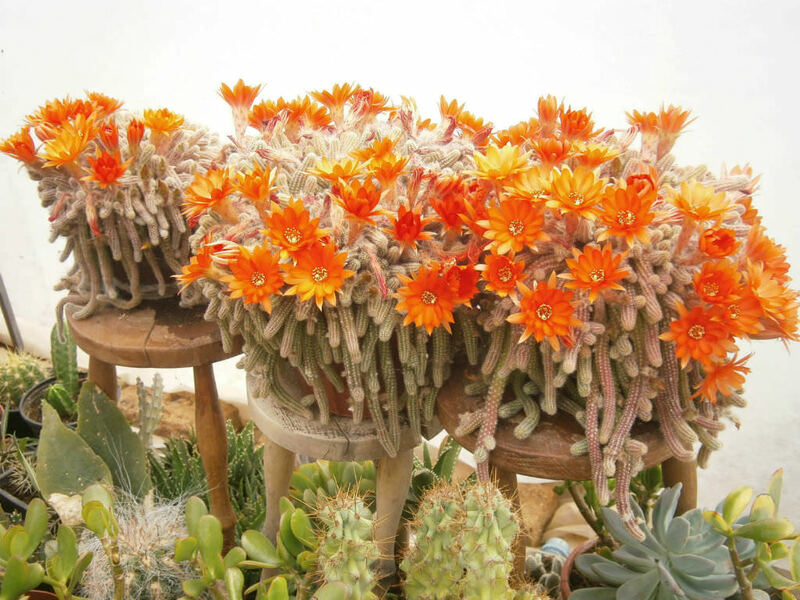 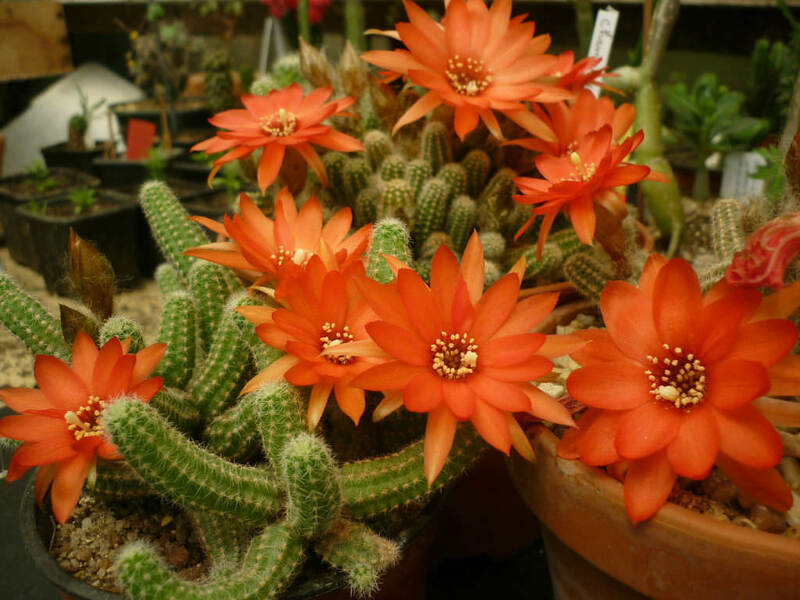 Echinopsis chamaecereus is a branched cactus, up to 6 inches (10 cm) tall, with many crowded finger-like stems. 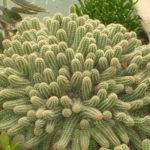 Pale green stems are up to 6 inches (15 cm) long and up to 0.5 inches (1.2 cm) in diameter. 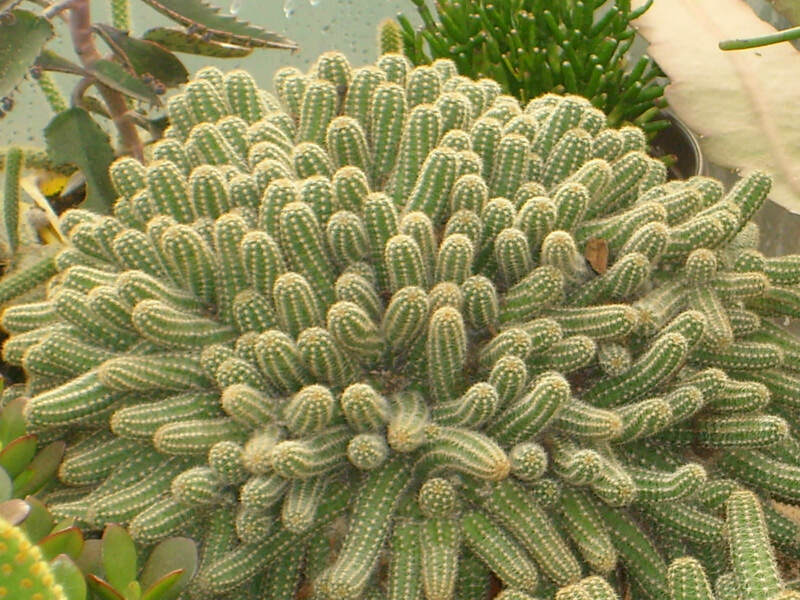 It has 8 to 10 ribs and 10 to 15 soft, white bristles. 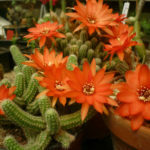 The flowers are orange-red and up to 2 inches (5 cm) in diameter. 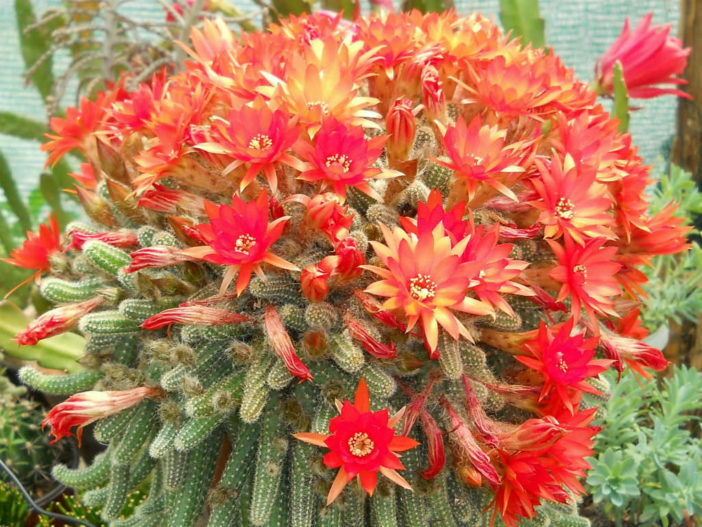 Echinopsis chamaecereus is native to Argentina (Tucumán).